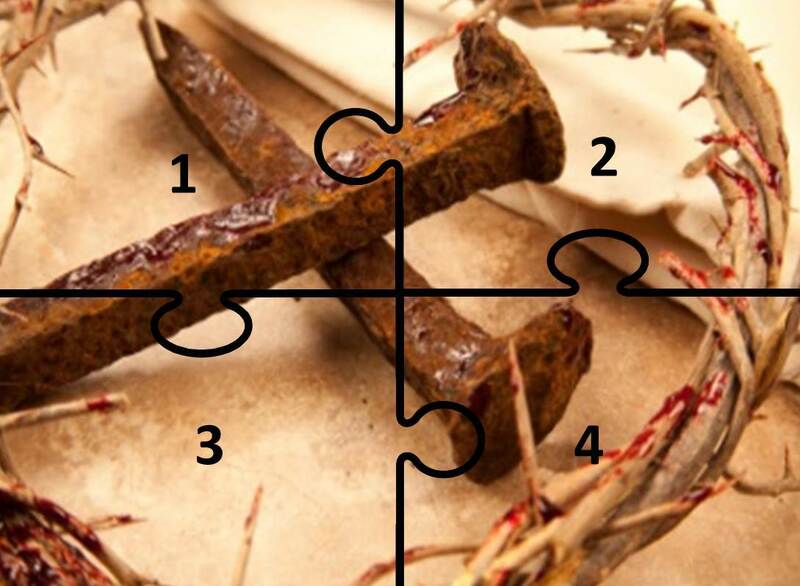 The four pieces of the puzzle in our study, How Did Jesus Really Die?, have now been placed. I believe I have made a strong case that Jesus was executed by being both crucified and stoned, in accordance with Mosaic Law. Scripture, historical evidence, and religious law all point to this; and this is our conclusion in this case study. If we accept that Jesus died principally from stoning during the act of crucifixion, we can fully appreciate how truly awful His crucifixion was. History is important; and I believe that the conclusion of this case is consistent with Jewish law and tradition, with Scripture, with the commentary of first century travelers, and – consequently – with history. I understand that this conclusion is at odds with the traditional church view of how Jesus died, and I acknowledge that this conclusion will not sit well with some. But as we have seen in other traditional views – many of which I have addressed in various Posts in this series on the Mysteries of Jesus’ Life Revealed – tradition is often the enemy of truth. In spite of clear and convincing Scriptural and historical evidence, we often find that tradition replaces real truth with half-truths, fanciful stories, and wishful thinking, passed down through the centuries, from one generation to the next. Unfortunately, once tradition has taken hold, it can be very difficult to dislodge. You may ask, “What’s the big deal? These are not salvation issues.” This is true. Regardless whether you believe that Jesus was scourged to within an inch of his life or received a milder form of lashing at the direction of Pilate in anticipation of His release; regardless whether you believe He was nailed to a Roman cross or to a living tree near the summit of the Mount of Olives; regardless whether you believe He suffered the painful and humiliating punishment of being stoned to death by passing strangers or was allowed to hang relatively unmolested for six excruciating hours from the spikes penetrating his wrists and feet – regardless what you ultimately are led by the Holy Spirit to believe, your salvation will likely not depend on these things. Even so, we owe it to ourselves, to our faith, and to the One who sacrificed Himself for our salvation to make every effort to determine the truth of these things. To do less would be a disservice to the sacrifice of our Savior and to the Scripture which reveals all things to those who seek with open eyes and an open heart. I have made every effort to be both thorough and truthful in presenting my understanding of the punishment which Jesus endured for blasphemy in accordance with Mosaic Law (stoning). 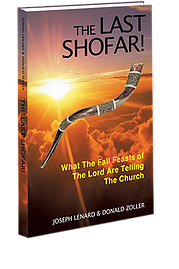 Surely, it was all part of God’s plan that Jesus would ultimately be punished by Jewish Temple officials according to Jewish law and that He would ultimately fulfill the Isaiah and Psalm 22 prophecies of the Suffering Servant. Certainly, we could wish that tradition was true, that Jesus was executed just as we have been taught since we were in Sunday school. But the evidence is quite strong that this was likely not the case. 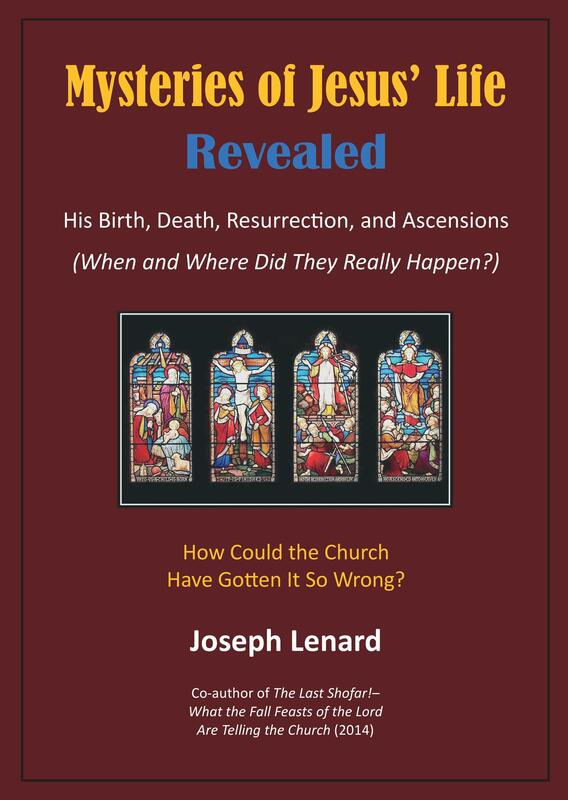 I sincerely hope that the evidence presented in this case study has been helpful to you, that it has caused you to re-think what you have always believed to be true about the crucifixion of Jesus. God’s Grace is such that you will likely not be penalized if you get the execution details wrong. But it is my hope that perhaps you will now be better positioned to get the details right. I earnestly believe that a more complete and factual understanding of our Lord Jesus and of his sacrifice for you will lead you into a deeper relationship with Him and to a greater appreciation of the pain He endured to deliver you from sin. Indeed, we can praise Him for eternity. He is God in the flesh; and He humbled Himself enough to be born as a man, to minister under duress during His brief time on earth, and to die a humiliating and agonizing death – all to pay the price for our sins before the Father. His death is fully acceptable in payment by the Father. Now, Jesus lives forever as our risen Lord. Praise God. Admittedly, since Scripture does not state explicitly that Jesus was stoned while He was hanging on the cross/tree, we cannot say with absolute assurance that this was the case – although there is much evidence to support it. I pray that the Holy Spirit will guide each of us in our understanding of these important truths.